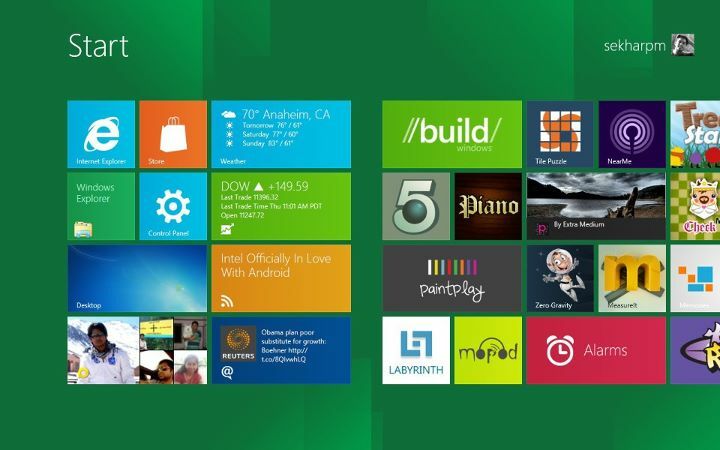 Windows 8 ….. How should it be? This is based on my experience with Windows 8 developer preview. So listing out the shortcomings of an OS that is not even “half baked” is not fair! But when Windows 8 goes gold we want it fully baked we dont want another “mango” to fix everything! Now we cannot close the Metro apps we open , OS will do it for us by suspending it freeing the cpu/gpu but its still memory resident. If you open too many apps you will have a terrible time switching the apps to get the one you want ( you can Alt+tab if you have a keyboard). 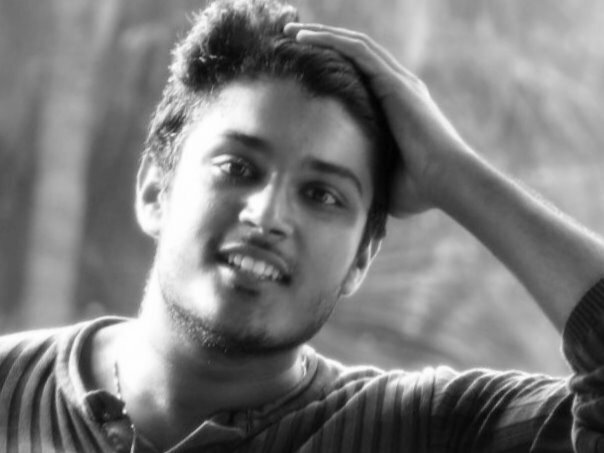 OS will terminate the suspended app when in need of memory and finds inactivity. But what if the user intends to have it running and os terminates that app. Now the only option to close an app is through the task manager which is not so friendly to the fat finger! Metro apps need close button! A multitasking view of all running/suspended apps (see nokia N9’s multitasking interface for meego) will make app switching more easy , also give a clear perspective of the apps. Stephen Elop is still there he will give you the interface he he…. The multitasking view should also have close buttons for apps. The traditional ui is equally important as the metro ui. Windows is the largest ecosystem for desktop/laptop form factors. App base that windows enjoying currently is the traditional apps. Metro is completely chromeless… But as jensen harris said applications like photoshop needs to have chrome .. There are many applications that fall into the same category. 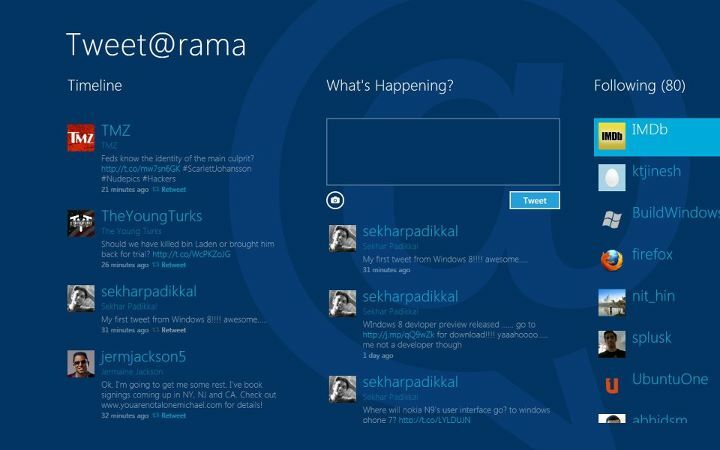 Many applications have a long history to tell,got refined through years of development just like you did with windows ! You/we are new in the metro scene & a refined awesomeness in traditional platform which is your strength. We may also need an app that do a bunch of mediocre things for the next 6 years atleast. I believe metro is not the future, “Metro/platform & Windows traditional ui/platform are the future” . Giving equal importance to both. We should have an improved start menu of Windows 7 in windows 8. We should have a complete Metro experience and a complete traditional experience and not in between.Associate windows key with metro start screen. But when clicking start button should pull up the start menu (win 7 style). May be we can have another gui button in the desktop to take us back to metro like we have the desktop tile in metro ui. It is always better to give best of both worlds. Remember the success of amd-64/x64 over IA-64 in the consumer space. I am “for” the ribbon ui. But please make it visually appealing like Microsoft office 2010 suite, the 2007 look we have now seems dated. Now we have the presence of traditional apps in the metro ui as it is getting pinned to the start screen. Let the metro apps stay in Metro and traditional in traditional. ” People resist change” . But for innovations, changes are inevitable. By making the end users traditional ui available in its entirety and metro ui in its entirety seems reasonable. When should they converge? Let the people get used to the metro. Let the store gets filled with 1 million metro apps. Then slowly converge. 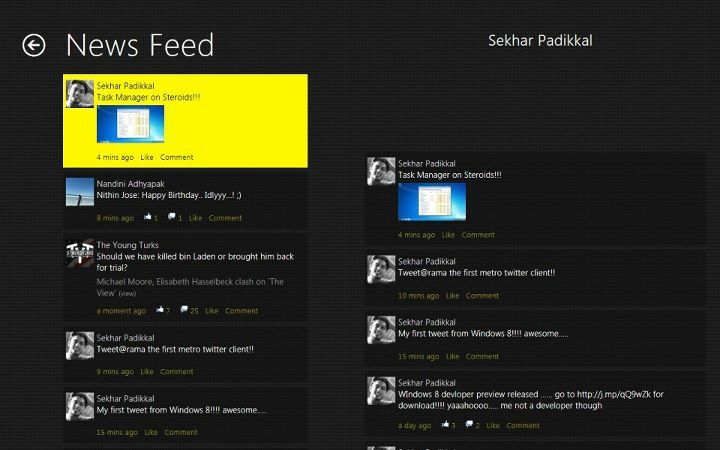 May be in windows 9! I am not a developer and this is an end user perspective of a developer preview! 1) Metro ui is so fluid,immersive. This entry was posted in Tech Tips, WINDOWS 7. 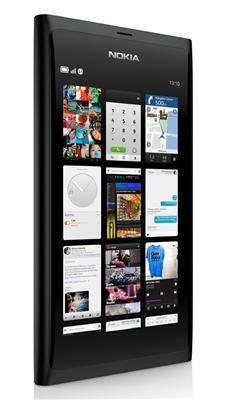 ← Where will nokia N9’s user interface go? to windows phone 7?